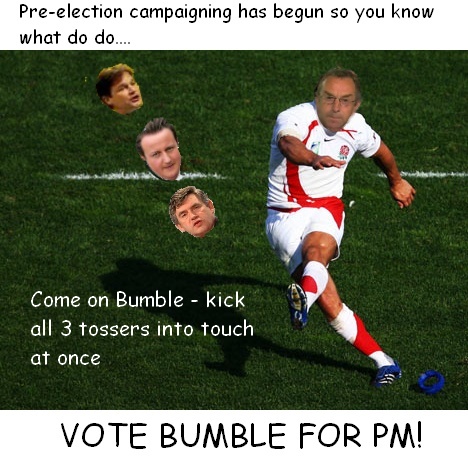 Gen election called for 6 May – weeks of political twattery ahead.. 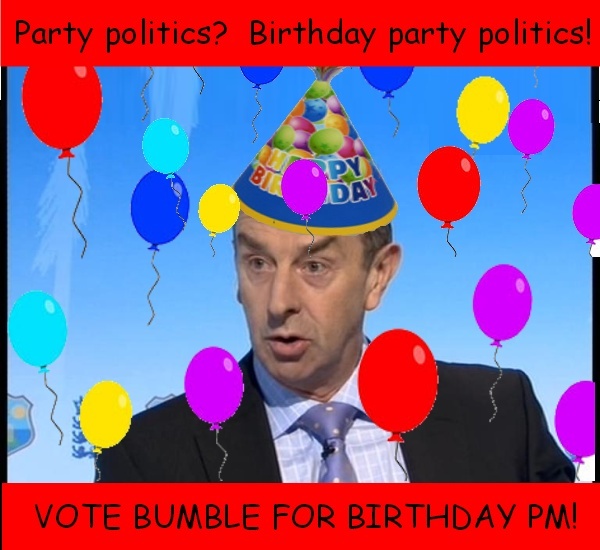 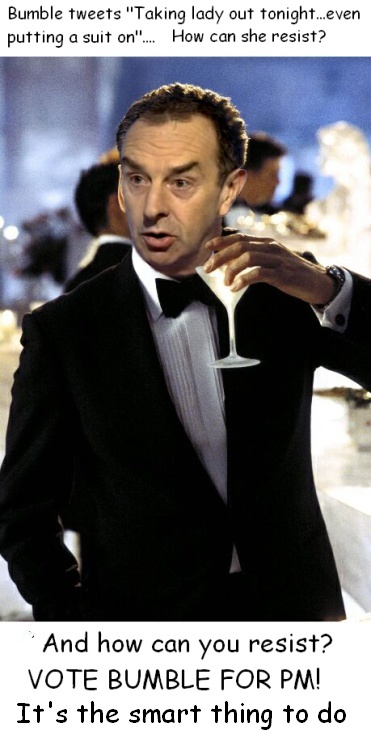 Pleased Bumble is recovering from illness – and of course with a general election due in the next coupla months…. 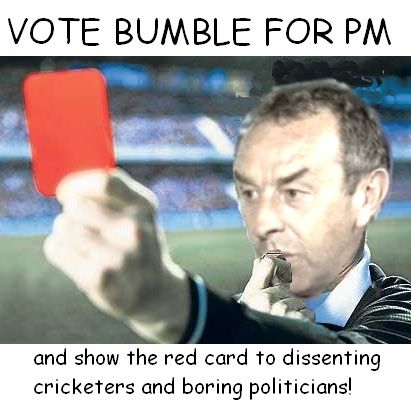 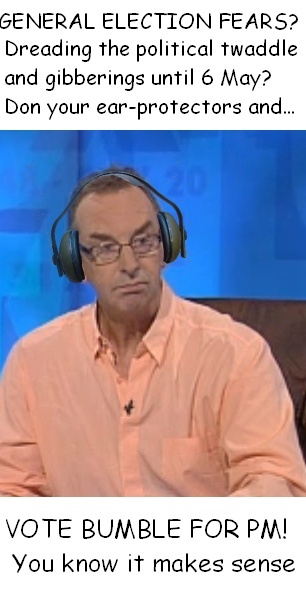 Bumble in full harrumph mode about intransigent cricketers…. 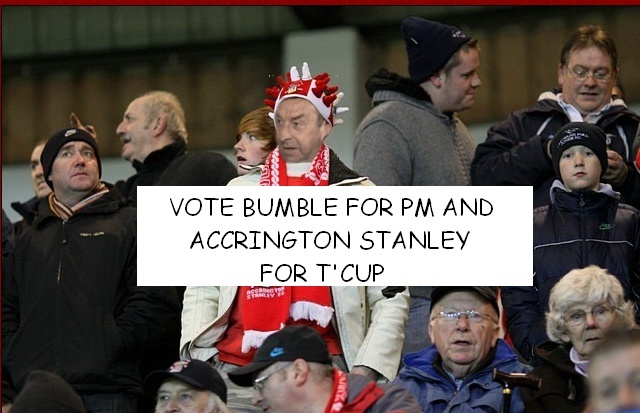 Accrington Stanley were playing Fulham in today’s 4th round FA Cup – down to 10 men they lost but….